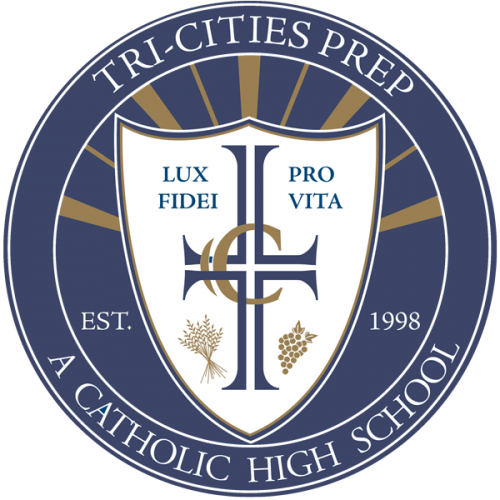 Thank you for your interest in Tri-Cities Prep – A Catholic High School. Tri-Cities Prep is a dynamic and growing independent Catholic school. Staff members share in bringing to life the mission of the school in the hallways and classrooms. Being a member of the Tri-Cities Prep faculty means being a critical part of the larger Prep family. Applicants should complete the appropriate application and submit to the school office along with a current resume and letter of interest.